Realise that our Lord is with us! 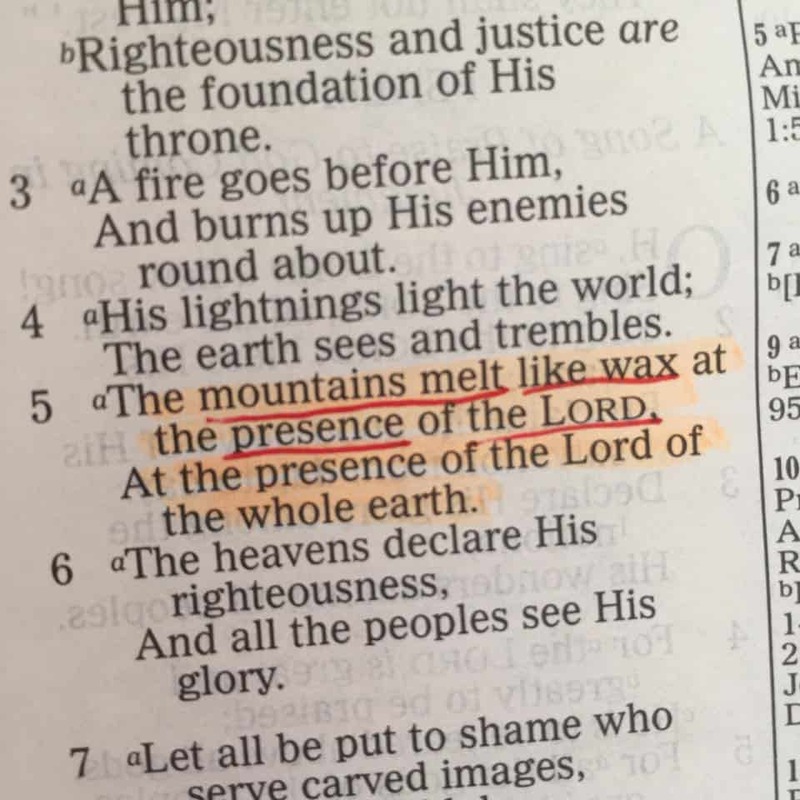 Mountains melt in the presence of our Lord! When we realise Jesus is with us, He promised He never leave us nor forsake us, our mountains melt! 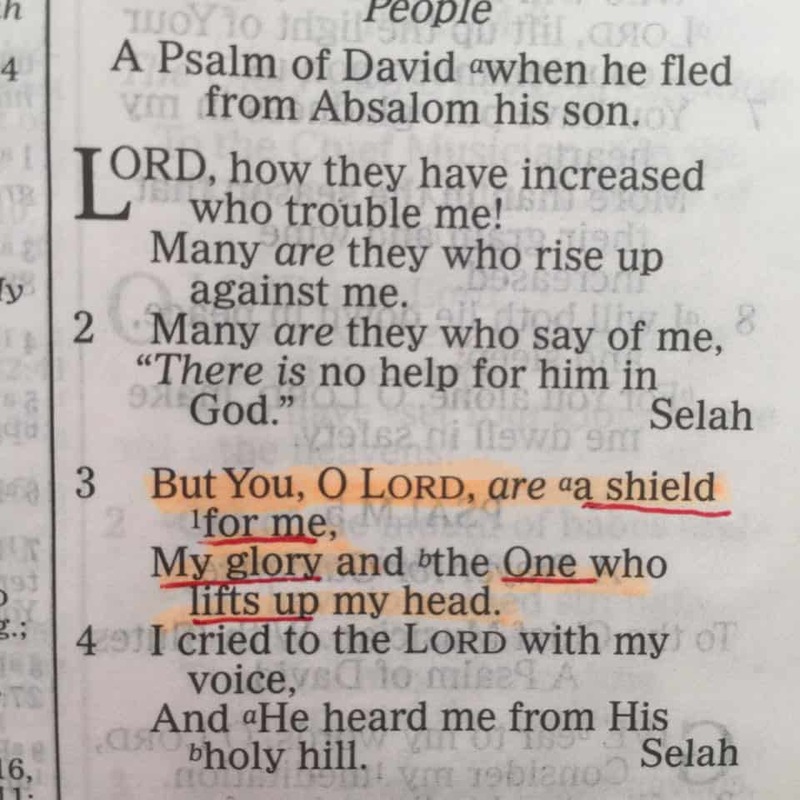 Our Lord is a shield for us. Our Lord is the glory and lifter of our heads!! 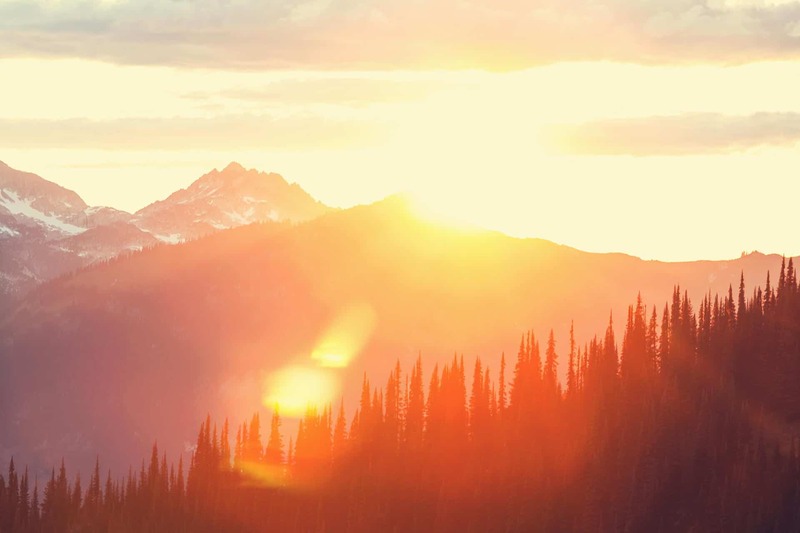 Jesus will melt the mountains and cause our heads be lifted up! He is the glory that shines on us! When we behold Jesus, He who is full of glory, He is the Light, when we look at Him intently, our faces shine because of His light! The mountains melt, our faces lifted up with His glory!! Wow wow wow! !